I’d like to tip my imaginary hat off to Jessica O. Matthews, the black female founder and CEO of renewable energy tech startup Uncharted Play. Her company just closed a $7 million Series A round led by the NIC Fund with participation from Kapor Capital, Magic Johnson Enterprises, BBG Ventures and Lingo Ventures. With the new injection of funding, Uncharted Play plans to build out the team and better equip itself to support the partners the company is bringing on in the coming months. Uncharted Play’s mission is to spread awareness about global energy and clean power through technology and play. The $7 million investment in Uncharted Play makes Matthews the 13th black female founder who has raised more than $1 million in outside investment. Earlier this month at Disrupt SF, Morgan DeBaun of Blavity said that she’s raised over $1 million in funding and is still actively raising. DeBaun was the 12th black female founder to raise over $1 million. In the tech ecosystem, black female founders receive basically zero venture capital. Of the several thousand venture deals that went down from 2012 to 2014, less than 1 percent of them went to black women, according to a recent report by #ProjectDiane. And the black women who received outside funding on average only got $36,000, while the average seed deal size in February of this year was $4.5 million, according to CB Insights. At the time of the #ProjectDiane report, only 11 black female founders had raised more than $1 million in outside funding. 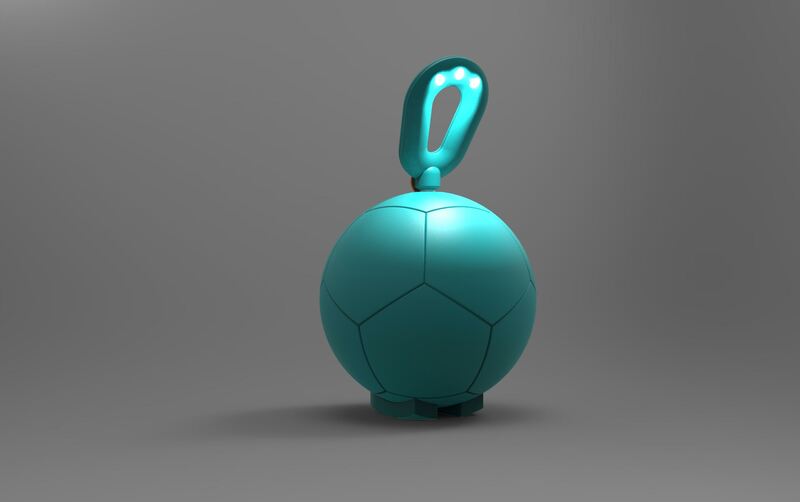 Uncharted Play’s first product, SOCCKET, is a soccer ball that doubles as a power generator. The SOCCKET uses the rotational energy that gets generated every time the ball rolls to produce three hours of light for every hour of play. Uncharted Play’s second product is the PULSE, a jump rope that doubles as a light. Both the SOCCKET and PULSE are powered by MORE (motion-based, off-grid, renewable energy, Uncharted Play’s proprietary technology for micro-generator systems. Those systems can integrate into anything that moves, which is what transforms the product, like a soccer ball or a jump rope, into a source of off-grid power. Uncharted Play’s goal is to better utilize kinetic energy in order to complement or even replace other energy systems. Uncharted Play’s business model entails partnering with product manufacturers across industries like consumer electronics and infrastructure to put the MORE technology inside the everyday products we use, like strollers, shopping carts and suitcases. The idea is that you could then use the energy produced by that product to charge your cell phone and other things.